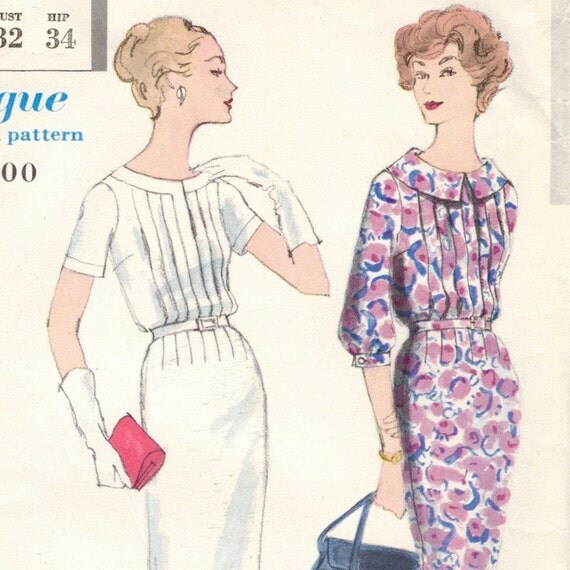 To celebrate the four-year anniversary of my Etsy shop, I’m having a week-long sale: 25% off everything in the store—including new items like vintage YSL patterns and rare 1930s patterns. To receive the discount, use the coupon code YEARTHEFOURTH. The sale runs from today, May 28th, until midnight EDT on Wednesday, June 3rd. Your purchase helps support the research on this blog.